Over the past few decades, there’s been a consistent decline in traditional American manufacturing. On the surface, this is sad. But if you look deeper, you’ll notice the next generation of craftsman are being given a voice. 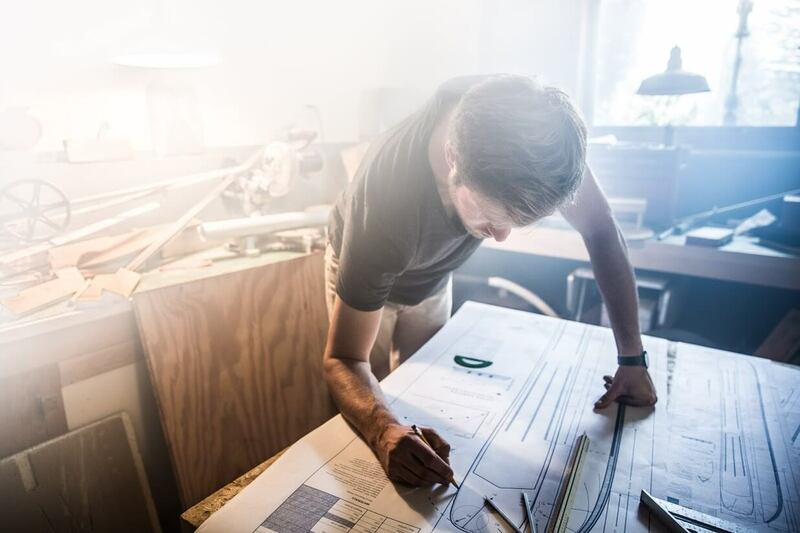 For the first time in history, creators are seizing the opportunity to build things that were once impossible…. like skis. Why should you buy locally crafted skis? Buying skis made in the US means the revenue stays in the country, taxes are paid and most of all, they are made by someone who actually LOVES skiing. For 2018, here are the companies that made the tough business decision to have their skis made in the US. 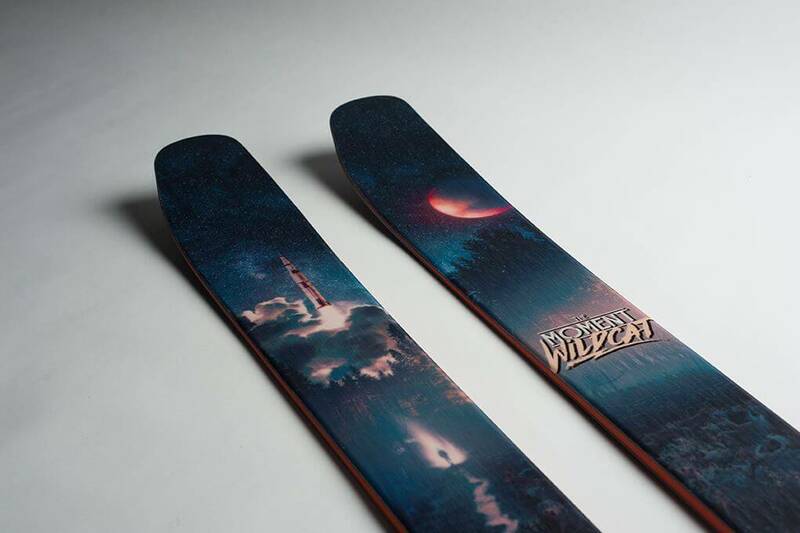 For the 2018/19 season, this Boyne City ski manufacturer has taken their motto and concentrated on creating rock solid skis for not only the best conditions but also for the worst conditions. It’s for the days when the snow is refrozen, when the powder is skied out and those times you find yourself charging through chunder. 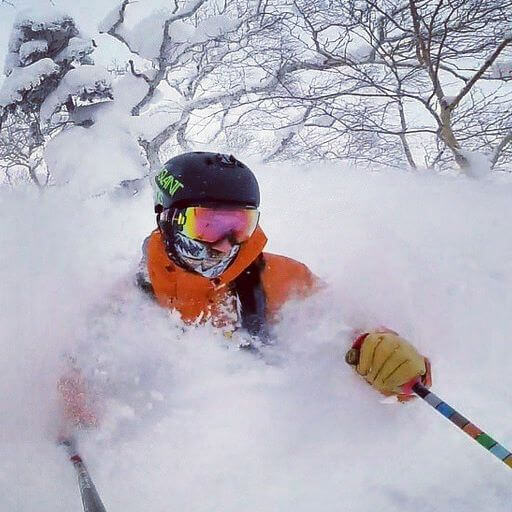 Because, let’s be honest… we all want EVERY-day on the slopes to leave us with a smile. Just like many entrepreneurs before them, they were unsatisfied with the workmanship available in the market place. 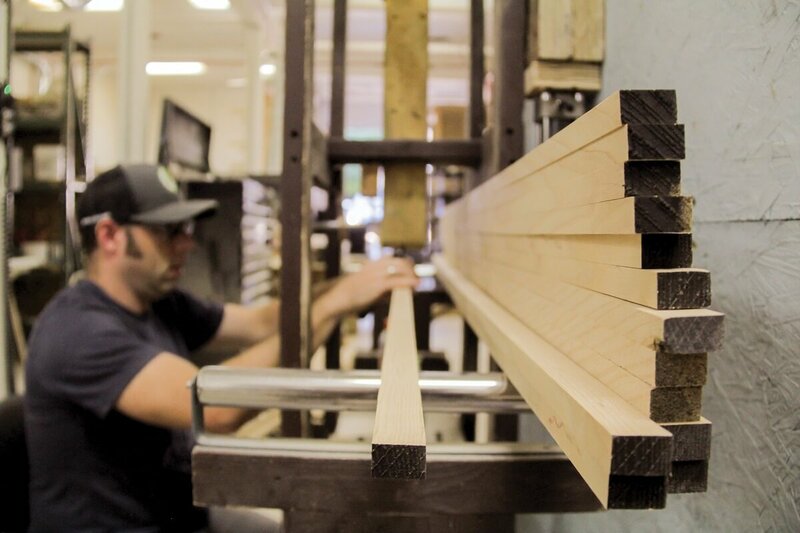 Founded in 2007, they followed their passion and started making skis for themselves. This love transformed into a business that has been around for more than a decade. Still 100% employee owned, Slant Skis doesn’t just manufacture state-side but try their best to also source all materials from the US. Each of their models have full bamboo cores meaning they’re construction is light AND environmentally friendly. For those looking for the perfect patrol-style ski, meaning a ski that’s designed as a tool for “work” on the mountain, check out the “Diplomat”. It’s a ski that can take a beating, go anywhere and keep a good edge on the worst or best conditions. Telluride’s moniker “To-Hell-You-Ride” is still alive and well at Wagner Custom Skis. With their factory literally steps away from the chairlifts, they’re still a bunch of hard-charging Telluride locals living the dream. That means making and marketing skis that are painstakingly handcrafted based on the Skier’s DNA. What does that signify? Well, it denotes each ski that is bought is custom built just for you! Using a different combination of materials, structural layup, sidecut, turning radius, length, width, flex pattern, etc., they make sure what’s attached to your feet works in favor of you not against you. New for 2018/19, they’ll be launching a podcast in mid-October focused on getting people to take their skiing to the next level. Also, they’ve got a whole new assortment of stock topsheet designs that were inspired by things they experienced last season. 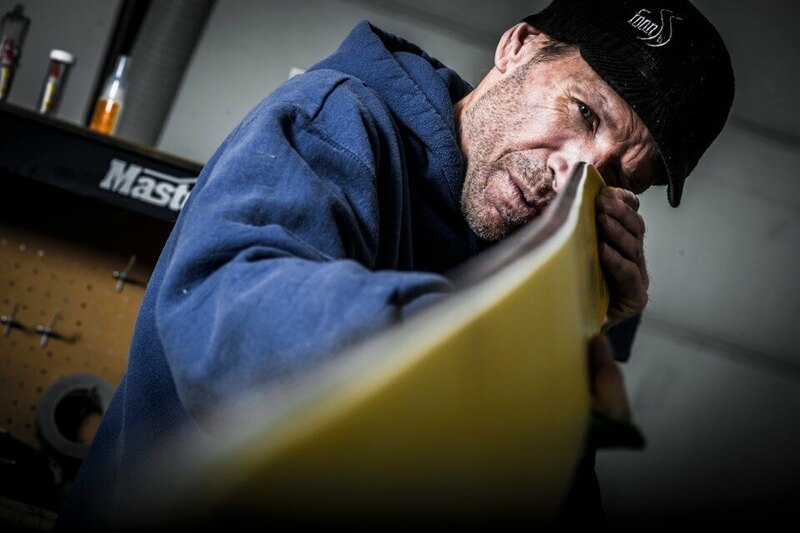 Keith O’Meara and his team lets the quality of their skis speak for themselves. Over the years, their team of skiers has won an assortment of trophies in places like the Freeride World circuit. 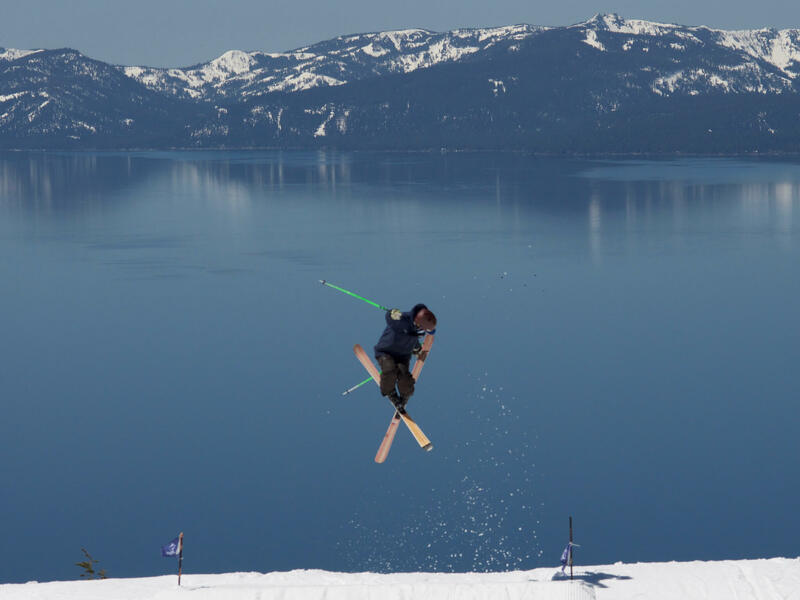 Located in the heart of the Sierra Nevada range on the North Shore of Lake Tahoe, they sell factory direct to the consumer. This allows you to get you a better value and buying experience. Besides the high quality craftsmanship, a major difference of Praxis Skis to other ones on the market is their topsheet. Made of wood veneer, it leads to each and every ski being unique and one-of-a kind. So, if you do pick up one of their skis, you’ll have something that works great on the slopes and is a work of art. Something you can’t say very often. 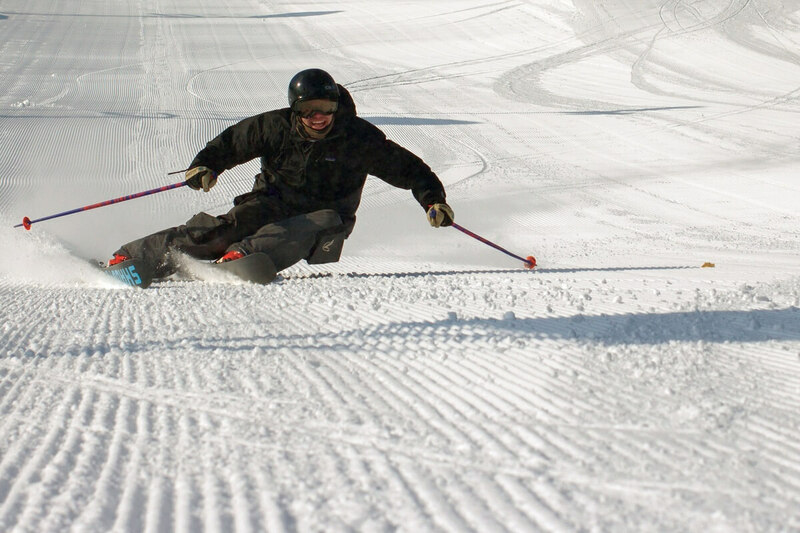 Learn more about Sego Ski Co. When it comes to consistent snowfall, Grand Targhee is annually ranked as one of the best. In fact, they’re the ONLY resort in North America with a perfect record of full operation at every Christmas since records have been kept. 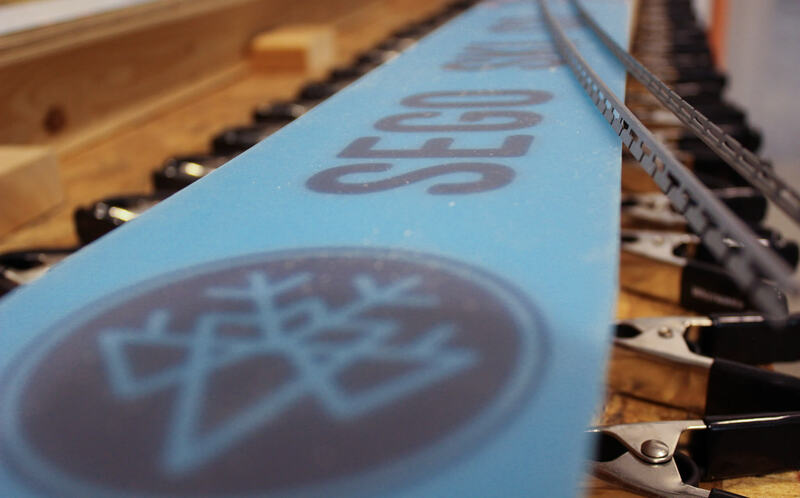 With Sego Skis being based next to such a reliable mountain range, this translates to them having an opportunity to ski their products on a daily basis. 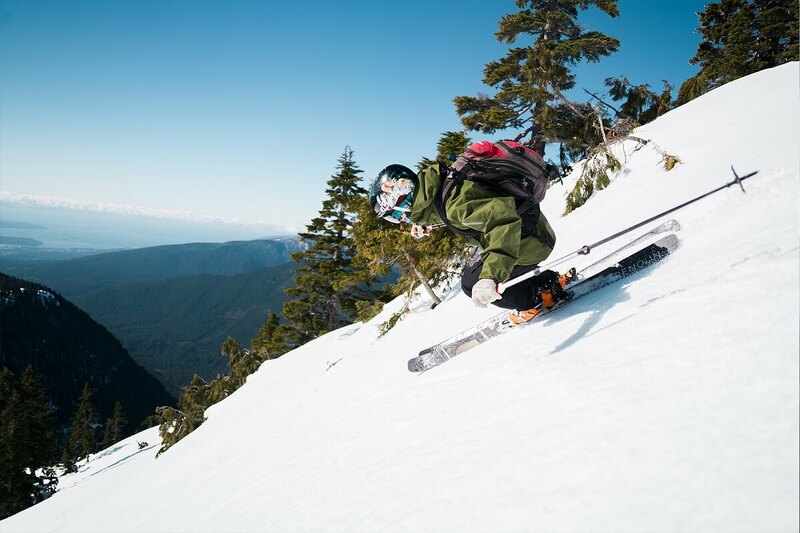 We’re guessing that’s why more than half of their arsenal of 2018/19 skis have won awards from such major ski publications as: Backcountry, Powder, Freeskier, Blister Gear Review and Ski Magazine. With their headquarters located right in downtown Victor, Idaho, stop by for a beer in their showroom, meet the crew and even take a tour of the newly expanded factory. 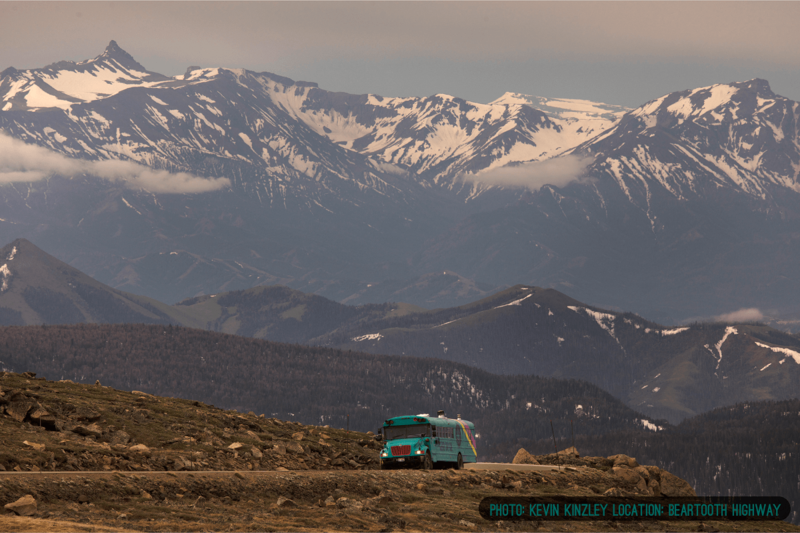 Not planning on being in Northwest Wyoming anytime soon? Don’t you worry! Keep your eyes peeled for the Sego Bus at a local ski area near you for your chance to try their demos this season. Only 45 minutes from the legendary slopes of Whistler, they’ve taken the experience and knowledge of the past and applied the latest in techniques. 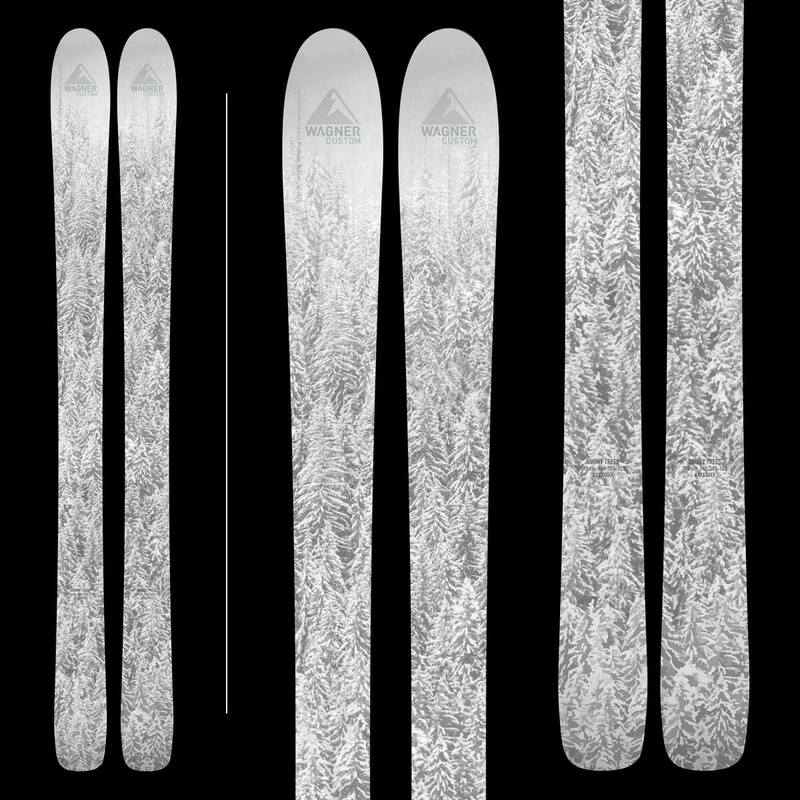 The outcome is a ski that embraces the past, present & future! If manufacturing in North America wasn’t enough, they also locally source the wood for their cores. The Yellow Cedar, which grows on the slopes of the Coast Mountain Range, produces a superior product like nowhere else. How come? Due to climate in this region, the wood is as strong as a hardwood but much lighter! In fact, they’re one of the few ski manufacturers to use a solid piece of wood instead of the typical multi-ply core. They can do this because the wood has such a tight grain, it naturally absorbs vibration. The #1 thing to do in business is to listen to your customers and adapt. When you don’t sacrifice on quality and hear what they like they’ll be loyal for life. ON3P is THE ski company that does that. 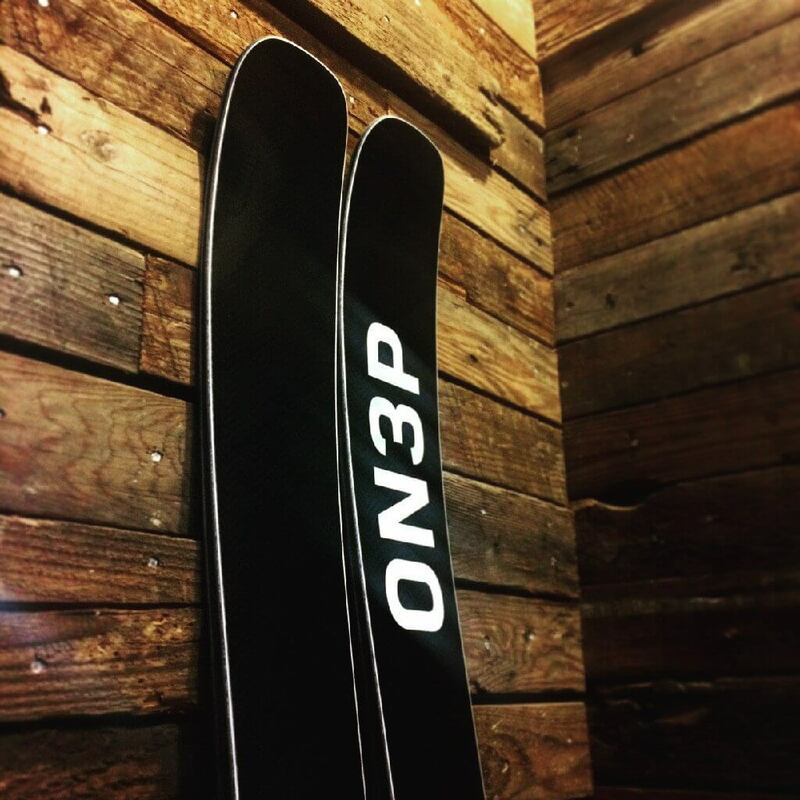 Using the forums of Newschoolers and TGR they took the users’ ski wants and needs and produced a product that other companies had failed to make. The result? Skis that follow a 65-step journey to be completed with meticulous pride, from raw materials to finished product. A company definitely worth checking out. As always, let us know through social media if there’s a company that should be included in this list. Until then, keep rockin’ gear that is made by Locals 4 Locals. Don’t ski but snowboard? Check out our 2018 edition highlighting snowboards manufactured in the US. 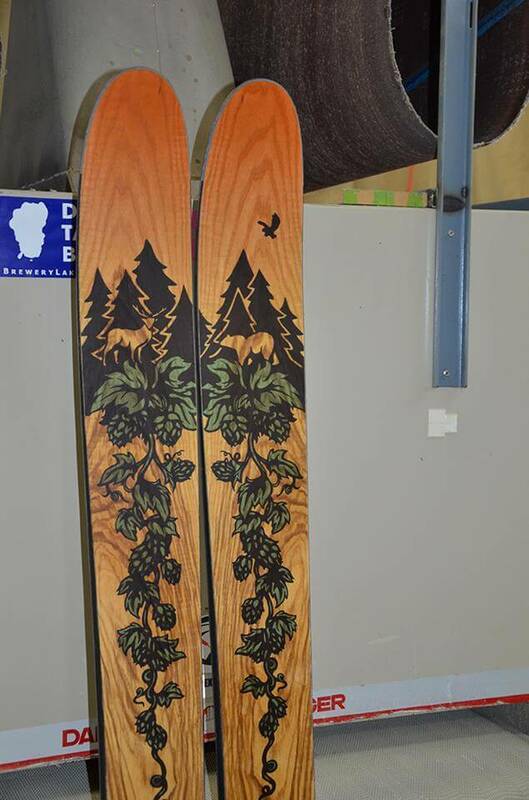 I don’t see Deviation Skis from Portland, Oregon on the list https://deviationusa.com/. Well worth adding to the list.